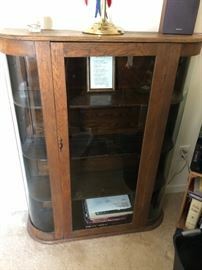 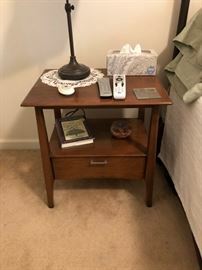 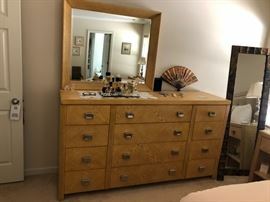 Lots of great quality furniture Including Lexington, Henerdon, and Vintage Mid Century Haywood Wakefield. 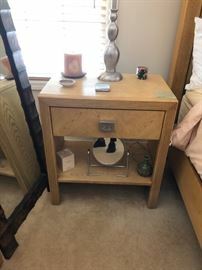 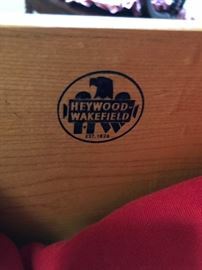 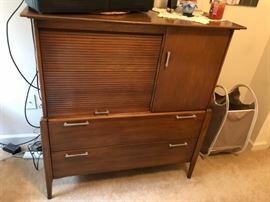 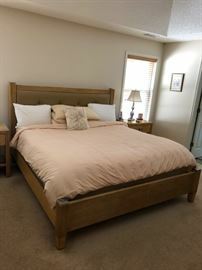 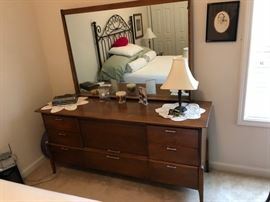 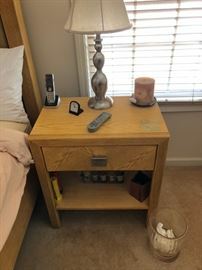 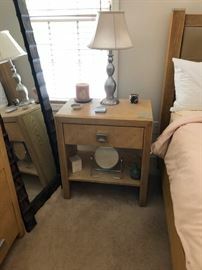 Heywood Wakefield bedroom set. 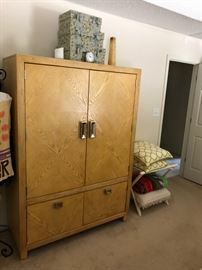 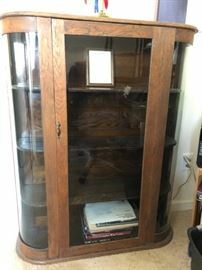 Chifforobe.